Some people might roll their eyes at the idea of a funk album in 2015. There’s an awful lot of retro music coming out these days. 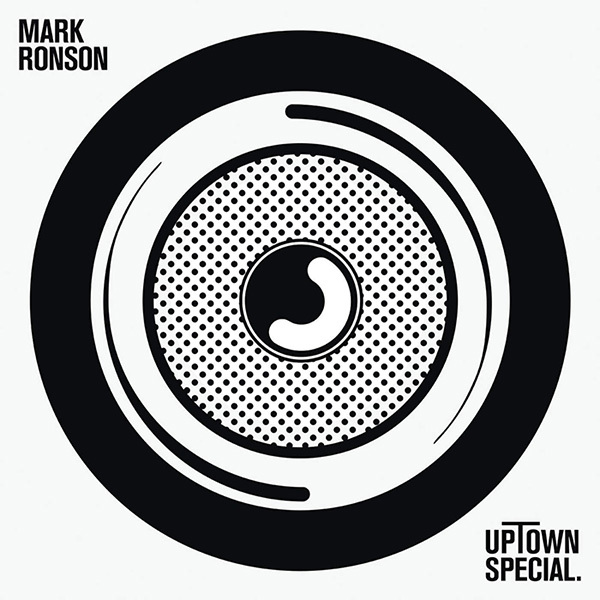 Whilst there are a lot of cheap imitations, Mark Ronson’s latest full-length is a true homage carried out with soul and conviction. The UK producer and songwriter has got famous for his recent hit ‘Uptown Funk’, which employs a Kool & the Gang vibe, complete with big bold horns and synths. Whilst this track is definitely fun, it’s one of the more dumbed down moments on this record and only one of several impressive funk flavours on display. There are electrofunk tracks here in the style of Chaka Khan, guitar-driven Steely Dan tributes and an f-bomb-laden James Brown homage sung by New Orleans rapper, Mystikal. Admittedly, there isn’t much to link it all together and the album does feel like a 70s-themed iPod playlist on shuffle at times. However, look beneath the initial messiness, and you soon realise that the songs here are all brilliantly composed, written with an expert attention to sonic detail. Every sound is engineered to sound as authentic as possible from the timbre of the funky basslines to the hazy chorus effect on the vocals. He even hires the help of Stevie Wonder to lay down some harmonica solos to give it that extra touch of genuine seventies soul. The result is an album that will make you want to rent a muscle car and drive down an empty American road into the sunset. You'll want to grow your hair and cover the walls in flowery paper. Forget the mass unemployment, sexism and general political unrest. I want to live in the seventies.